The history of private investigations, as you may have guessed, is a colorful one. The line of work promises that. But do you know when the first private investigator first officially set up shop? Or who really brought the industry over to the young Americas? It is an industry that has been embraced by writers and directors alike as a venue for stories. All of that history and fictitious portrayal have influenced what private investigation is now and how people think of it. Here is a little taste of that history. The first known private detective agency was started in 1833 by Eugène François Vidocq. He was a former French soldier and so had professional training in military matters. He did not have the best reputation with the police, perhaps because he hired ex-convicts. It is believed that he was set up and then arrested for taking money under false pretenses and suspicion of false imprisonment. Even though his history is spotted, he did contribute to the industry. It is believed he instituted ballistics, record-keeping, and criminology into crime investigation. He was a forward thinker for sure. Not too long after Vidocq started his agency in France, the idea traveled to the Americas. Allan Pinkerton setup the Pinkerton National Detective Agency in the U.S. in the 1850s. It was a detective and private security agency. Businessmen would hire the Pinkerton men to keep strikers and suspected union workers far away from their factories. It is from the Pinkertons that we supposedly get the nickname private eye from. Their logo was an open eye and the words “We Never Sleep”. They were also hired to track down some of the most notorious western criminals. They worked on tracking the likes of the Reno brothers, Butch Cassidy, the Sundance Kid, and Jesse James. Fiction, history, rumors, and imagination have played strong roles in the private investigation industry. It may be a young industry, but it’s a promising one. The industry has continued to grow, develop, and improve. Now it has moved more into helping law enforcement, investigating insurance claims, infidelity suspicions, surveillance, and other private investigation matters. It is an exciting and colorful field that is continually growing. Private investigators are always on their feet and ready to go. 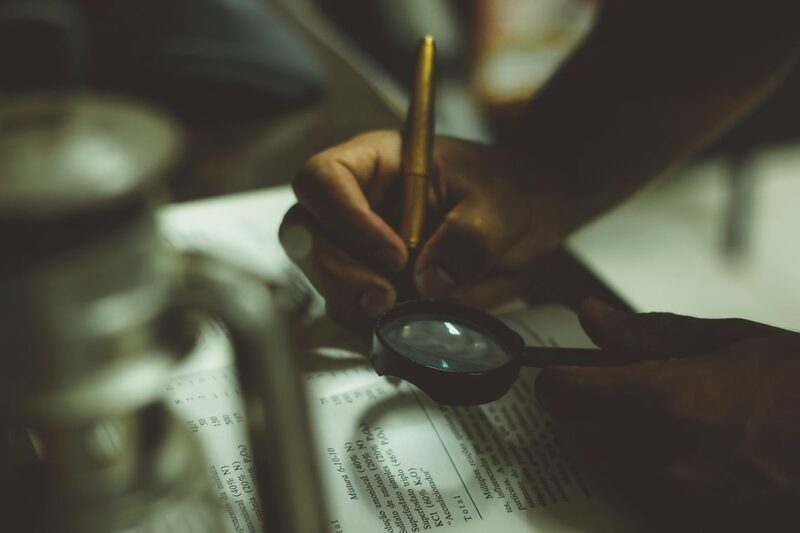 If you would like to learn more about modern private investigation and how it can help you, All Private Investigations is here for you. Give us a call at (631) 759-1414.